Our bodies struggle to combat the many aspects of pollution, and the stress of our modern sedentary and stressful lifestyles. The rise of chronic conditions attests to the widespread problems. Many people feel they have such a lack of energy they can’t get through the day without pharmaceuticals and caffeine. The body needs a regular supply of cellular energy, oxygen, and nutrients as well as the earth’s geomagnetic field for our immune systems to operate properly. Our body also needs to be able to detoxify efficiently. It has been scientifically proven that a low intensity, pulsed electromagnetic device can safely replicate the earth’s magnetic field and stimulate the body’s production of energy so that significantly more oxygen and nutrients are distributed effectively throughout the body- getting it what it needs for the immune system to function efficiently as it was intended to. 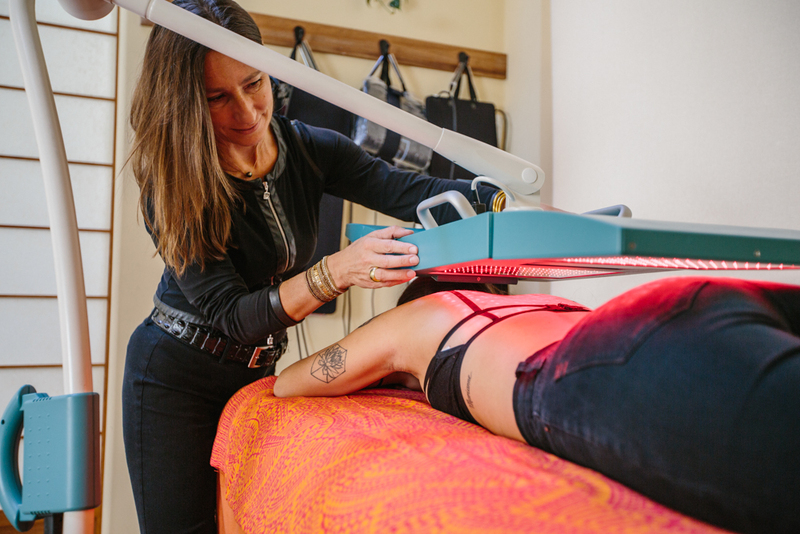 Since pain is the body’s way of sending you a message that it needs more oxygen, PEMF plays an integral role in Pain Management too, including enhancing the body’s ability for Recovery following Injury or Surgery. You lie down comfortably on a body sized mat for applications lasting 8 minutes up to 20 minutes or use local applicators. 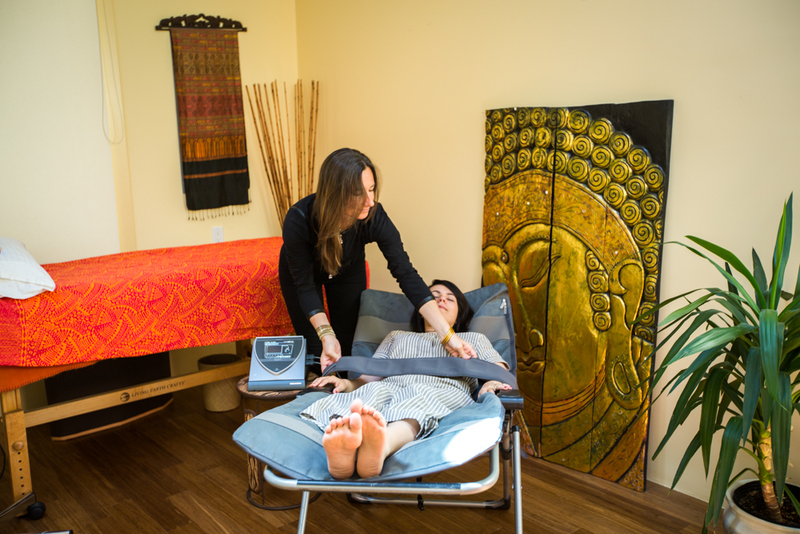 The PEMF activates molecules to produce more energy and increase Microcirculation in the capillaries. Many patients may feel tingling sensations or slight warmth, in addition to overall relaxation and a sense of wellbeing. If an intensive detoxification is in progress, it is possible there may be some flu-like symptoms as the body rids itself of toxins, but this is different with each individual. At Vie Harmony, we have recently added the option of oxygen so that patients can further intensify their PEMF experience. Try it out today! 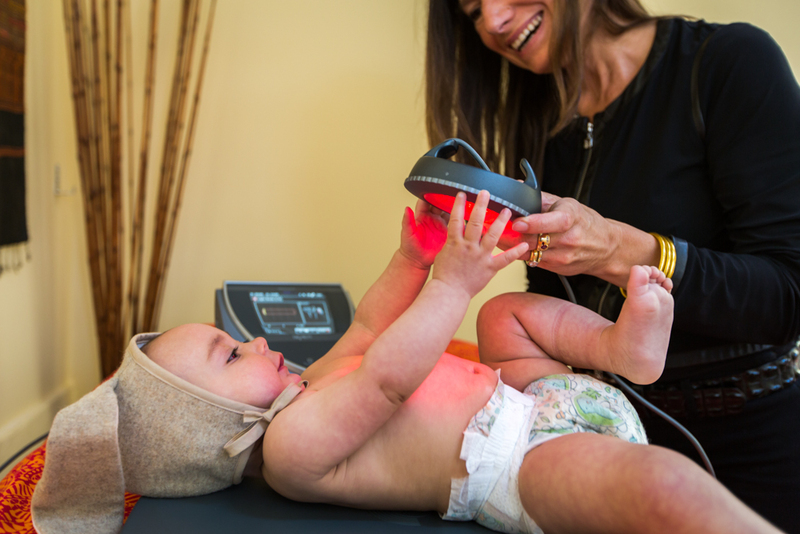 We will be happy to talk about PEMF and Microcirculation with you personally. 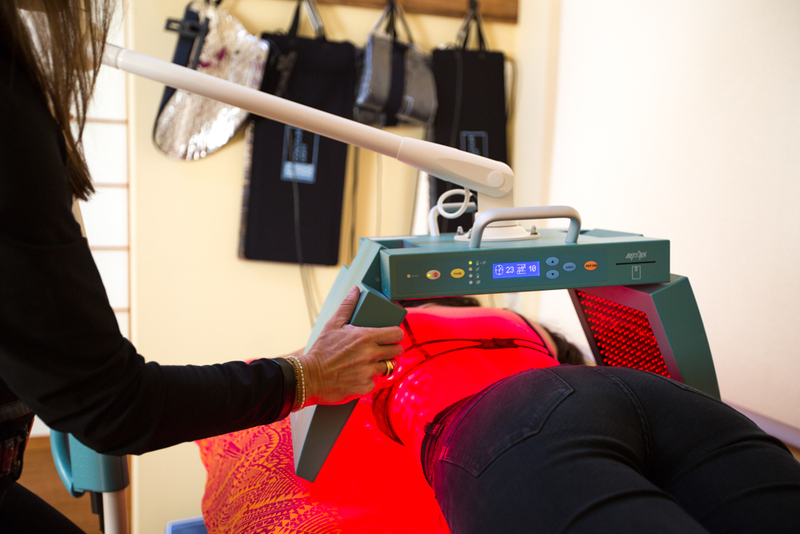 We have years of professional expertise in the field of Pulsed Electromagnetic Field Therapy. Rent our PEMF first to see the effects first hand. Pioneer Anne Bernard L.Ac, Naturopath introduced this very effective PEMF to the USA back in 2003. 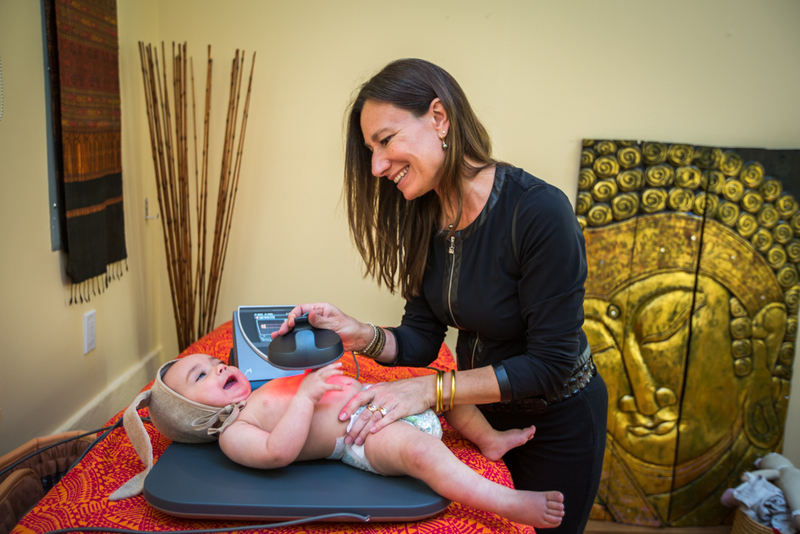 We use the only PEMF device that is actually proven most effective and backed up through 20 years of scientific research and development. A lot of misinformation abounds the Internet in an attempt to discredit PEMF and divert attention to competitors. Get the facts, and should you have any questions, please feel free to contact us anytime. Having introduced this technology to the US market 15 years ago, no one else has the expertise we have. We will be more than happy to assist you with any questions you might have. AMAZING RESULTS ON ANIMALS TOO! Your pets will love it!